Poppin' bottles in the club. How cute is this champagne label design? 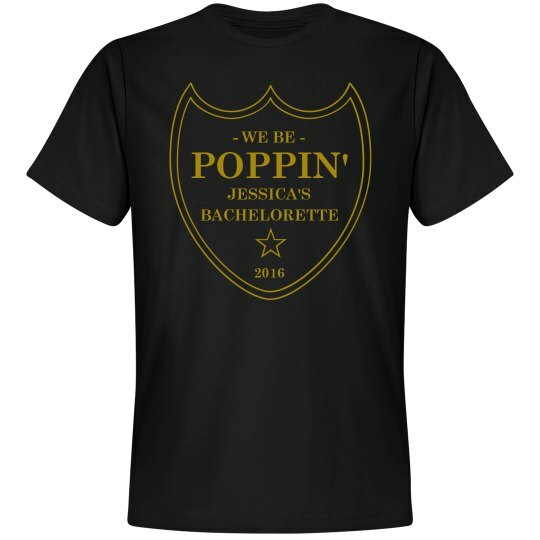 Customize one for all the girls in the bachelorette party where some bubbly is sure to be pouring.